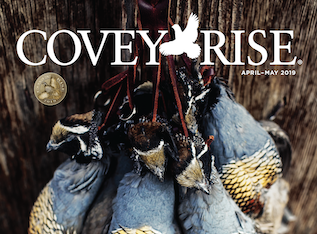 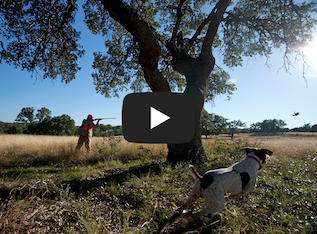 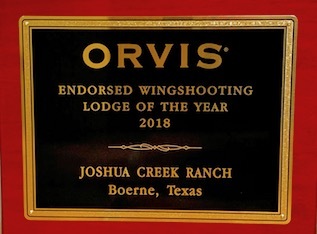 Open year-round, and recognized among the top wingshooting lodges in the world, including 2018 Orvis Wingshooting Lodge of the Year, Joshua Creek Ranch features quail & upland bird hunting, European-style driven pheasant shooting, decoyed mallard duck hunting and some of the finest seasonal dove hunting in south Texas. 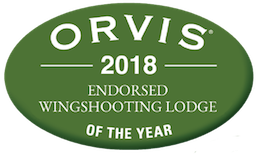 The prime wingshooting season spans from October through April and is complimented by a variety of experiences throughout the year including free-range trophy axis deer hunting, whitetail deer & turkey hunting, sporting clays and water recreation like fly-fishing, kayaking and tubing. 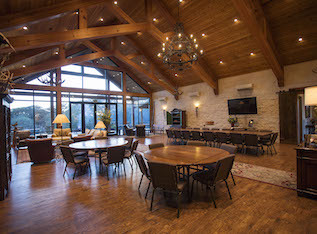 Premier Meeting & Event Venues! 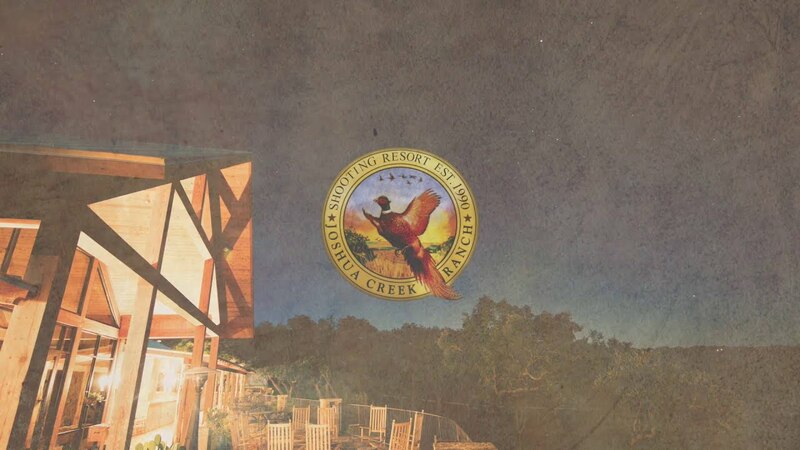 27, Private Wedding Event - Call For Ranch Hours!